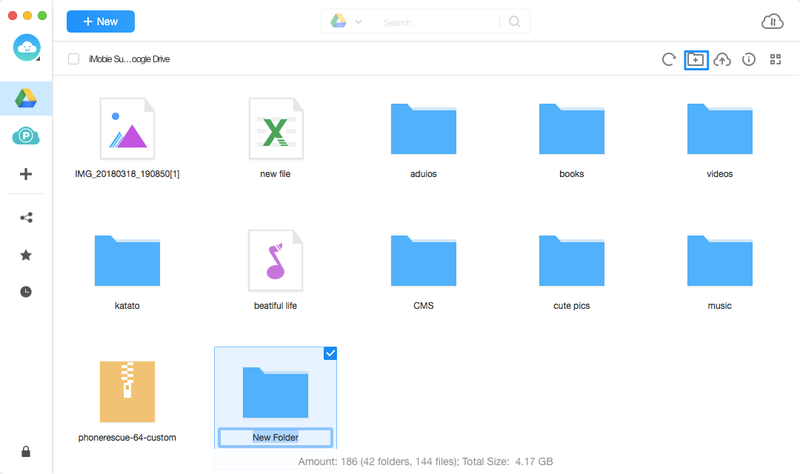 Creating new folder helps classify and manage a variety of contents in an easy way. 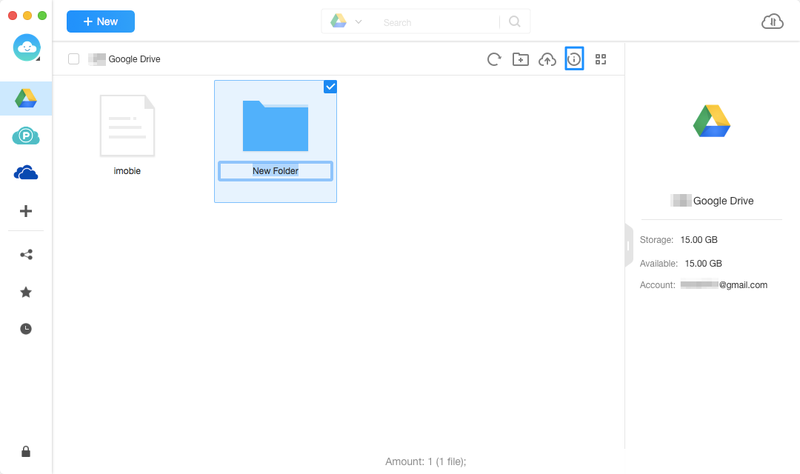 With AnyTrans, you can create a new folder to manage contents on cloud drive directly. Please refer to the detailed guide to make good of AnyTrans. 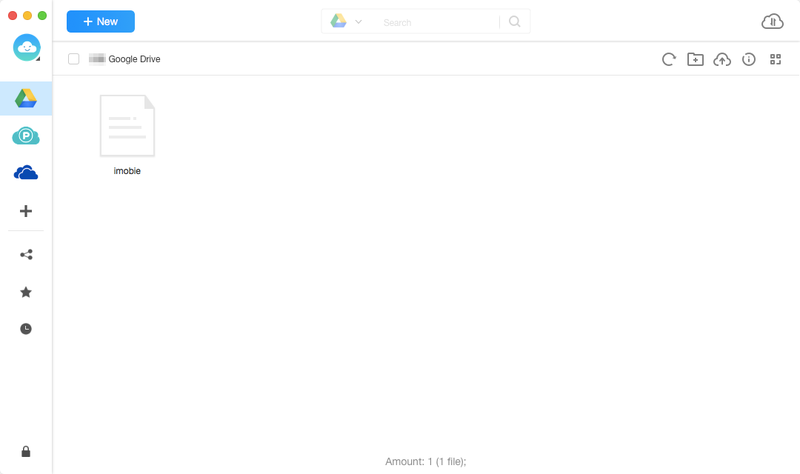 Once you sign in account successfully, you will see the main interface of AnyTrans. When you click Google Drive (Take Google Drive for an example), you will view all contents contained. 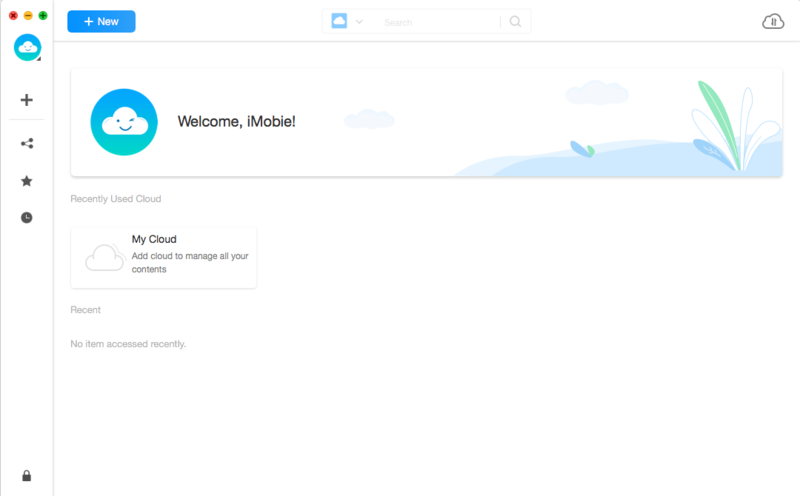 Once you click button, a new folder is created on the cloud drive. And you can modify the folder name based on your needs. After creating folder successfully, the folder will be displayed on your cloud drive. It is necessary to add at least one cloud drive so that you can manage the content in it. If you have not added any cloud drives before, please follow the instructions to Add Cloud at first. For better management of your contents, you can change the preview mode by clicking button. If it does not load your data correctly, please refresh the interface by clicking button. 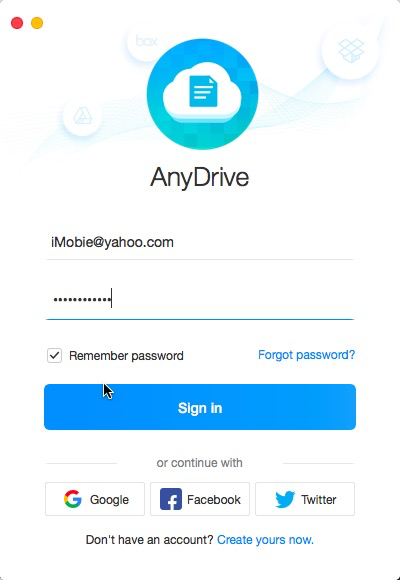 If you want to sync contents between different cloud drives, please click button. To upload files to Cloud, please click button. You can learn more info about folder, including Storage, Available and Account by clicking button.